With reasonably priced services and qualified technicians, our garage door company in Ottawa guarantees 100% customer satisfaction. You are happy when your door functions well and your problems are fixed accurately, efficiently, and quickly. Add to that our competitive rates and you have a local garage door company, which can do any job for you without breaking the bank. 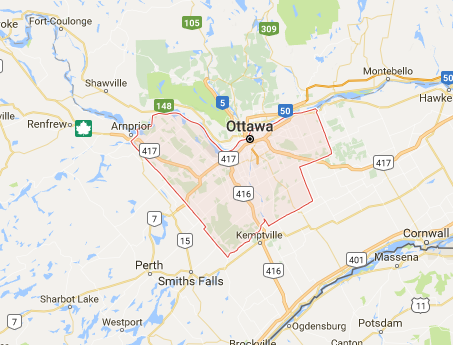 So whenever you need service, call Ottawa Garage Doors. We provide comprehensive service. Ask our help anytime your roll up or overhead door is acting up. At our Ottawa garage door company, we actually service all types of residential doors. Want to fix a carriage door? Having trouble with a one-piece door? Trust us to take care of their springs, openers, and any other part. Since each door is one of a kind, our techs are factory trained and certified to service and replace their parts. We can replace the overhead door panel or an entire door and install any opener of your choice. 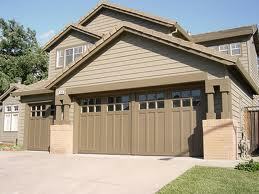 At our company, you will find a plethora of garage door options. And we also guarantee the lowest garage door prices. There are no hidden charges with us. We offer up-front pricing and inform you about what we have to do during our services. When it comes to repair parts, we will only supply you with the best quality available on the market. We are not known as the best garage door company in Ottawa, Ontario, for no reason. You actually have many good reasons for trusting our work and team. Call us if you have questions about us, our quotes, or our services. We will go the extra mile to make sure your needs are served rapidly and your door operates with safety. That’s what makes us stand above the competition. Give us a call if you want to work with the garage door company that cares.